Cardi B And Offset VS. 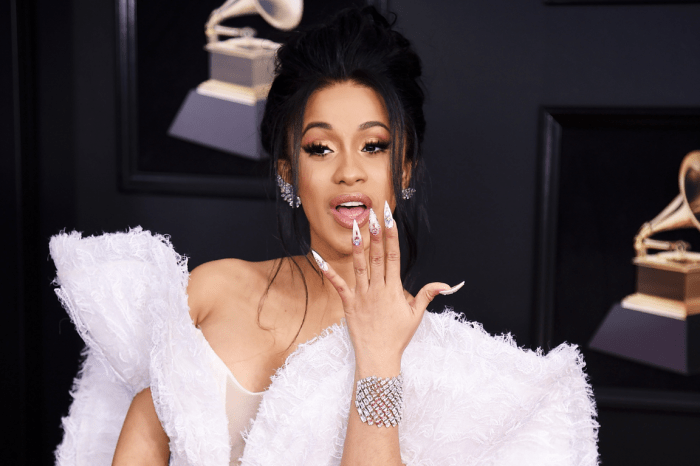 Alleged Baby Mama Celina Powell In Nasty Twitter War: Is Cardi Planning To Reveal Pregnancy To Spite The Instagram Model? 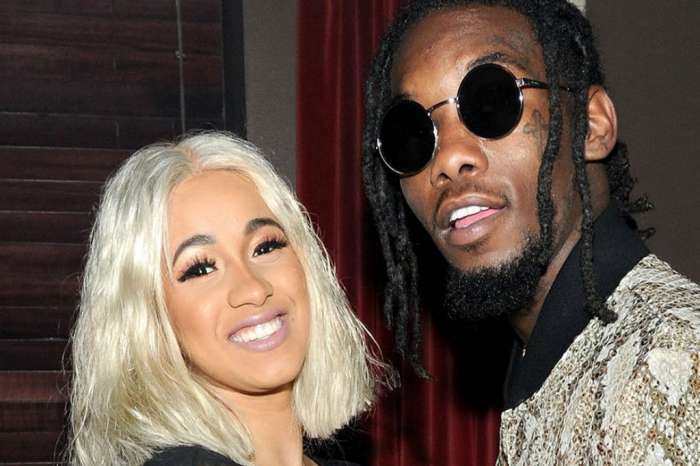 Offset has gotten himself into some sticky situations since he proposed to his fiance, Cardi B. However, the one thing he swears he isn’t guilty of is cheating with Instagram model Celina Powell. Additionally, he’s vehemently denying that he could be the father of her new daughter, Karma Cephus. Celina announced months ago that she was pregnant and now that she’s given birth, the drama has been turned up a few notches. Powell doesn’t have the best reputation due to the fact that she’s claimed that she was pregnant by different rappers multiple times; however, this time she claims to be telling the truth. 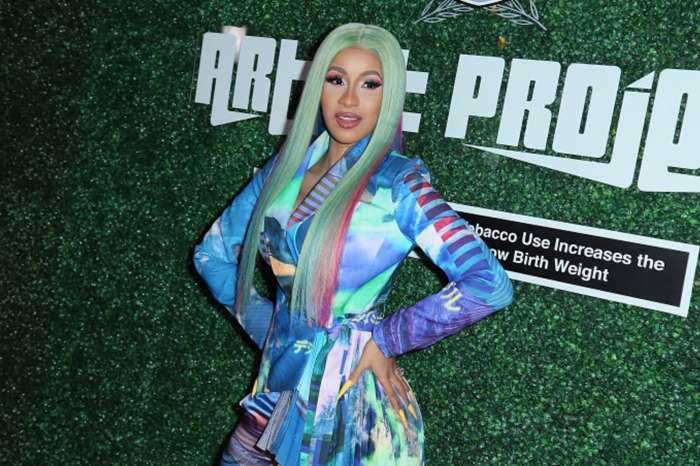 The fact that she allegedly went as far as naming the child after the rapper is making some people believe that she’s not lying this time. Cardi B and Offset both took to Twitter to address the allegations. Yesterday, Celina posted screenshots of a conversation that she had with the Migos member in 2016. Cardi subtweeted the post and uploaded a photo of an app that allows you to edit pictures to make it seem like someone is direct messaging you when they weren’t. Powell responded by mentioning the tweet and telling Cardi to hold on because she was feeding her “stepdaughter” at the moment. She followed up by screen recording her messages in order to prove that she didn’t edit anything. The message was accompanied by a sly-looking winky face that leads us to believe that the rumored to be pregnant rapper may reveal her secret soon to spite Celina. The new mother says that Offset needs to take a paternity test in April. If the results come back negative, it would be a great time for Cardi to say that she is actually Offset’s new baby mother and not Powell. Do you think Offset will take the test? Pink Postpones Yet Another Show As She Is Still Battling The Flu - Check Out Her Apologetic Announcement!